The Banaras Hindu University (BHU) will be conducting the All India Competitive Written Test i.e. 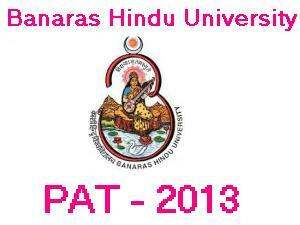 the PAT-2013 for providing admissions to BAMS course and BNYS Course. PAT 2013 will be held on 12th May, 2013 at Varanasi, Delhi, Kolkata and Hyderabad Centres. Candidate should have passed Intermediate or 10+2 or equivalent examination in English, Physics, Chemistry and Biology (Zoology+Botany) taken together for BAMS/ B.Pharm (ay)/ BNYS- a minimum of 50% marks for General and 45% for General PC candidates, 40% marks for SC/ST/ OBC and respective PC candidates. Candidates appearing in qualifying examination may also apply. Reservation Of Seats: In all courses reservations shall vary. 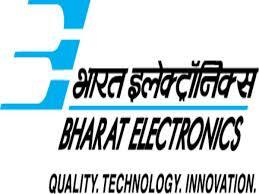 It will be followed as per the Government of India Rules and Regulations. The seats reserved for Physically Challenged (PC) candidates on horizontal basis in the above courses. Completed 17 years but not crossed 25 years as on 31st December, 2013. Only those candidates date of birth falls between 1st January 1989 and 31st December 1997 (both dates inclusive) are eligible. Those candidates born on or before 31st December, 1987 and after 1st January, 1996 need not apply. Candidates should pay online as per the guidelines detailed during submission of completed application form via online. No other Physical Forms are entertained and accepted. Foreign Nationals are not required to appear in the PAT-2013 examination for BAMS/ B.Pharm (Ay)/ BNYS courses. 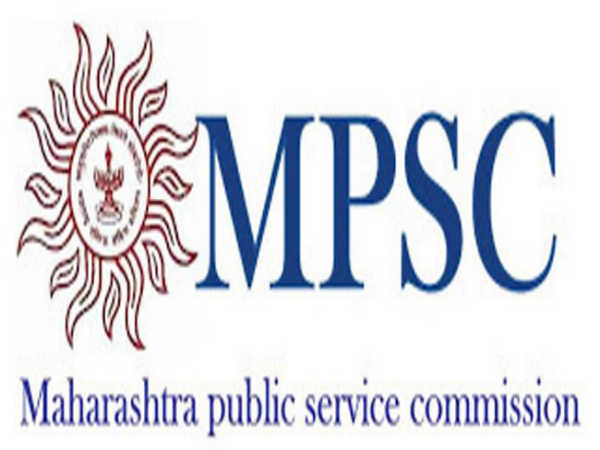 They may seek admission through the Ministry of External Affairs, Government of India, New Delhi, as per the rules laid down for the purpose and their nomination must reach by 15th July, 2013. Date of availability of Application form and Information Booklet on BHU Website is 25 February, 2013. Last date for submission of completed application form via Online is : 30 March, 2013 On or before 11:59 PM.